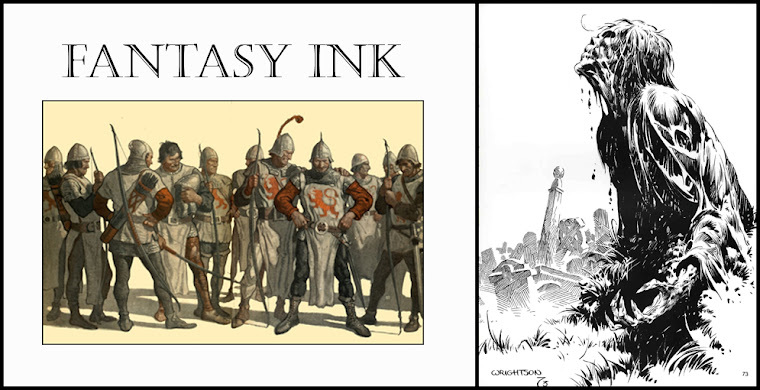 A collection of comic and fantasy art plus artwork from the Golden Age of Illustration and whatever else sparks my interest. 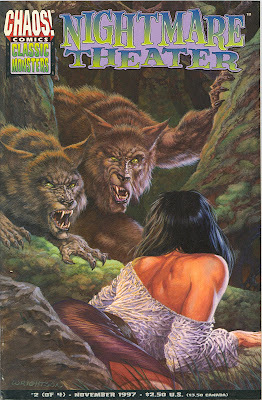 I've been kind of slack about keeping up with Bernie Wrightson's output since about 1985 or so. Here are a few things I've caught up on recently. Since I've been slack about updating the blog, I thought these were appropriate. House of Mystery #1, July 2008. 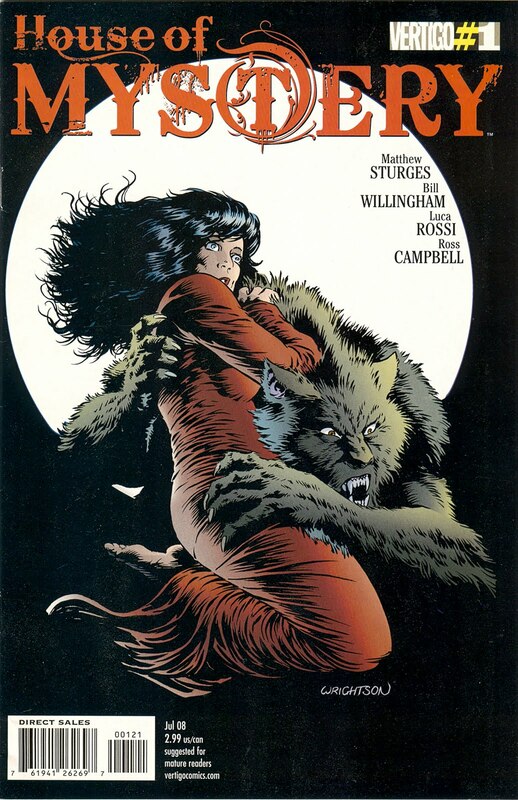 Vertigo Comics. Nightmare Theater #2, November 1997. Chaos Comics. Nightmare Theater #3, November 1997. Chaos Comics. I love Bernie's werewolves, their faces always have a really nice mix of human and wolf. thebristolboard: Awkward covers of the past #2. This one’s by... - thebristolboard: Awkward covers of the past #2. This one’s by Al Feldstein, December 1947. Bettie Page Is All The Rage! Kid Robson's Comicbooks, Cartoons, & Collectables!